The Juneau Radio Center and Travel Juneau are teaming up to boost Juneau's economy and community! All meetings and conventions are a huge boost to our local economy here in Juneau. So, if you belong to an organization that holds a convention, meeting or get-together, then consider pitching in to do YOUR part to help Juneau with the "Bring it Home" initiative! When you contribute, you'll qualify for Alaska Airlines tickets, as well as Centennial Hall rebates. Travel Juneau can even help you with planning it out... for FREE! 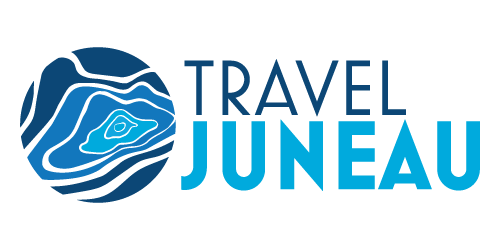 If you're interested, you can get in touch with Travel Juneau by filling out the form below!